A Baroque Design custom wine cellar or custom wine tasting room opens up a wide world of choices for you. Regardless of the size, shape or desired style and décor of your space, our team of consultants and designers will work with you to create the perfect custom wine cellar for you. Baroque Design's custom wine racks are designed and built for an exact fit to your space. 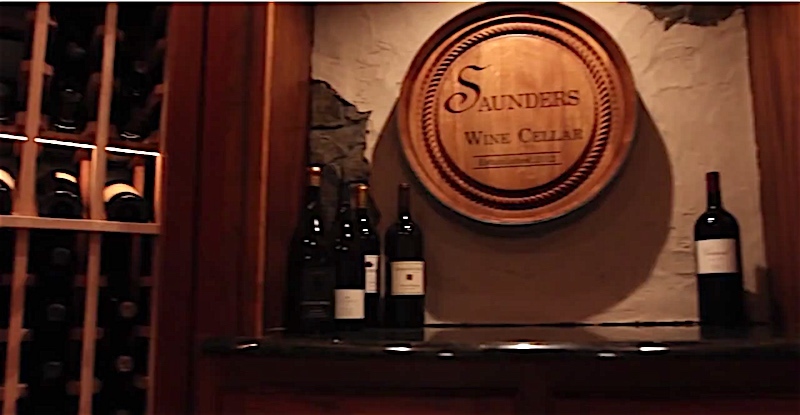 We design custom wine cellars and tasting rooms with racking styles that are virtually unlimited. Furniture quality finish options are available for all custom wine cellars. Baroque Design's luxurious cellars and unique wine tasting rooms are the perfect environment for entertaining your guests. With a distinct sense of style and luxury your new wine cellar is sure to transform your space into a focal point that will last a lifetime. Want your very own wine tasting room? We'll work with you to design the very best wine tasting room for your budget.